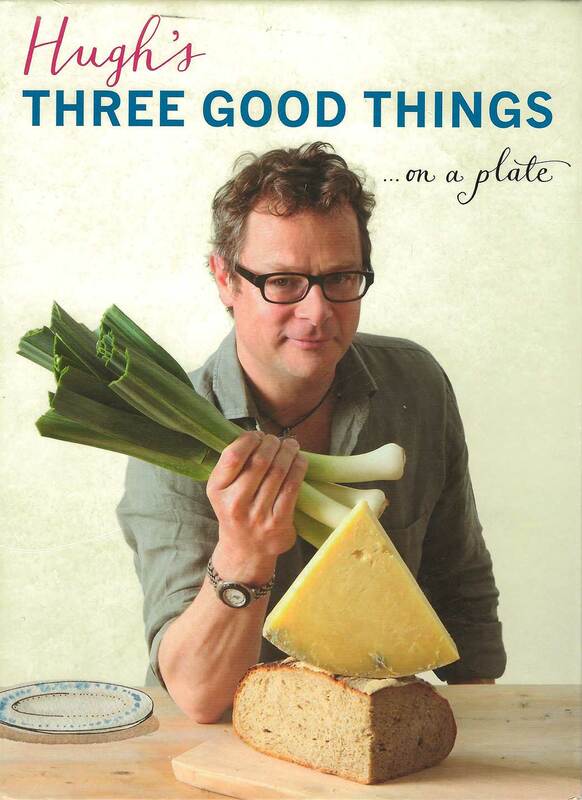 This is my all-time favourite recipe book, packed with simple, tasty, healthy recipes from one of Britain’s best food writers. Buy it today! Except where otherwise noted, all photos on this website are courtesy of Leigh Clapp.